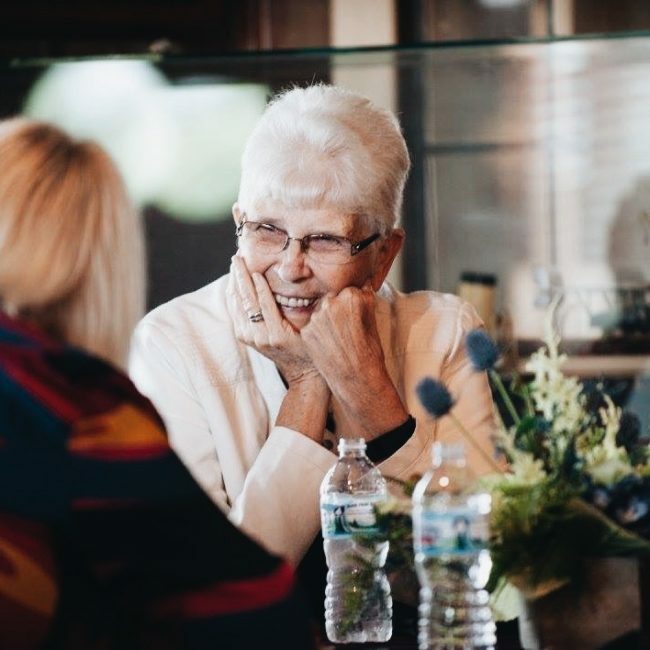 Alumni live at the heart of Kettering College, serving as a critical bond between our academic community and the world in which it prepares our students to lead. 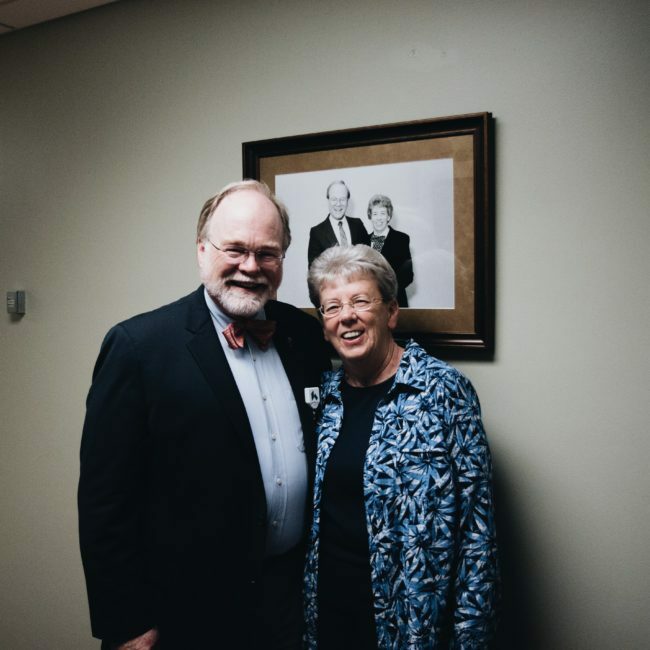 We are so glad that you are a part of our Kettering College Alumni family. Together we will shape the future of healthcare. 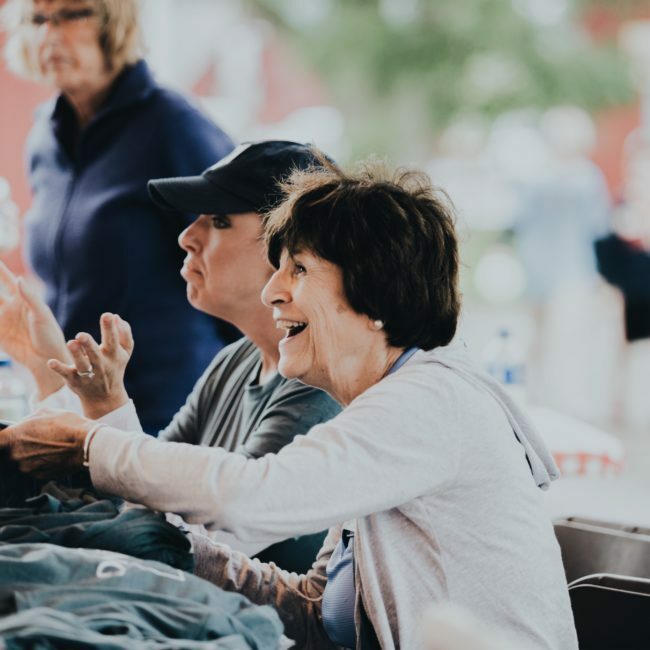 Alumni Engagement provides a variety of services to help you show your pride, develop your career and connect with each other and the College. 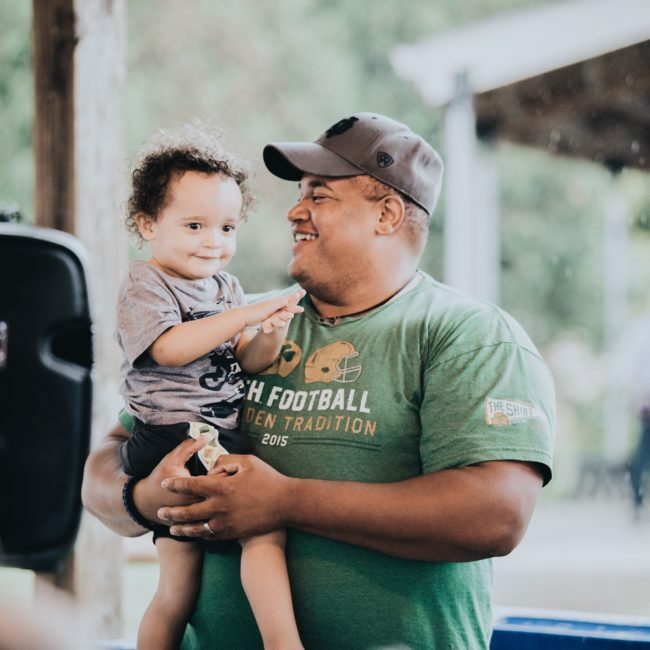 Stay connected with each other and Kettering College. 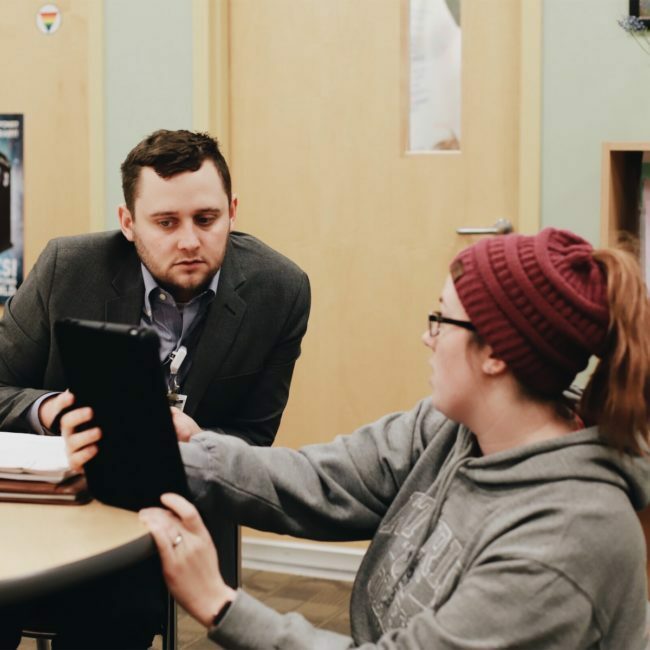 We see value in having you engage back with us, our students, and each other. Our campus is ever-changing. We look forward to having you come visit. 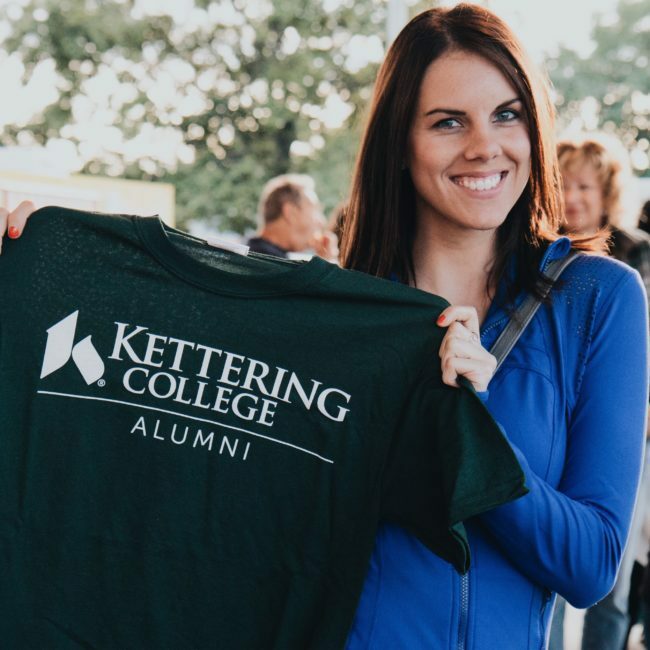 Thanks for visiting the Kettering College Alumni website – we’re glad you’re here. We are so excited to engage with you and look forward to connecting you to prospective students, current students, faculty, staff and each other! We look forward to having you be a part of the progress! 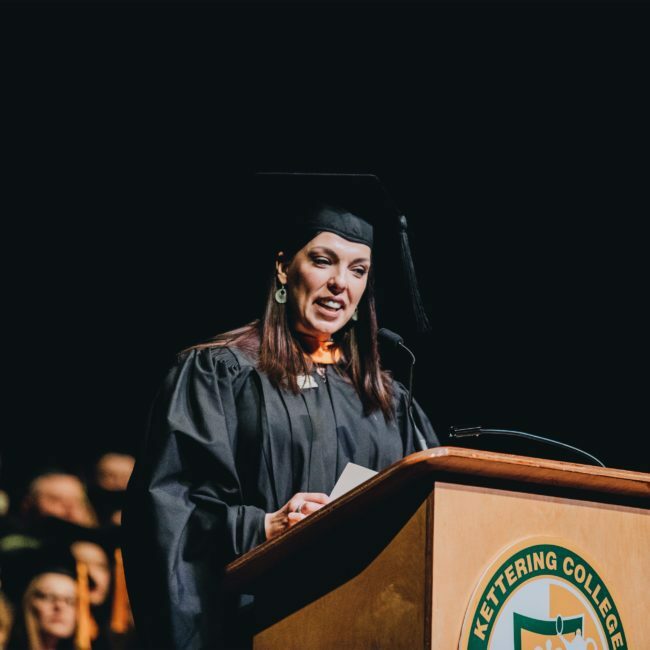 As the landscape of higher education continues to evolve, alumni have become a fundamental part of Kettering College’s brand experience, assuming roles as loyal advocates, ambassadors, and mentors who actively contribute to the way people think, feel, and act toward Kettering College and the communities we serve. 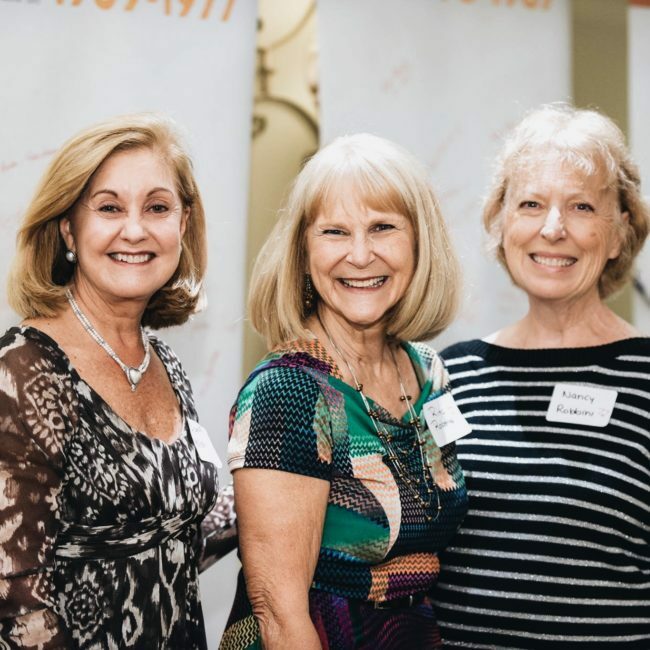 Today, our relationship with our alumni is more important than ever. Kettering College will be renewing our commitment to graduates— developing new ways to support their careers and well-being throughout their lifetime—and in return we strive for alumni to continue to positively share their Kettering College story, support it financially and with their skills and experience, and engage with current and future students. If an unlisted degree, which one? If you're not sure of the exact date, that's fine! Just select the year a date in April, which is when most graduations happen! How often do you visit our website (kc.edu/alumni) per month? How satisfied were you with Kettering College?